Home Music IDOL RECORDS is here! It was a gathering of media executives and top social media influencers last thursday, 24th of May. 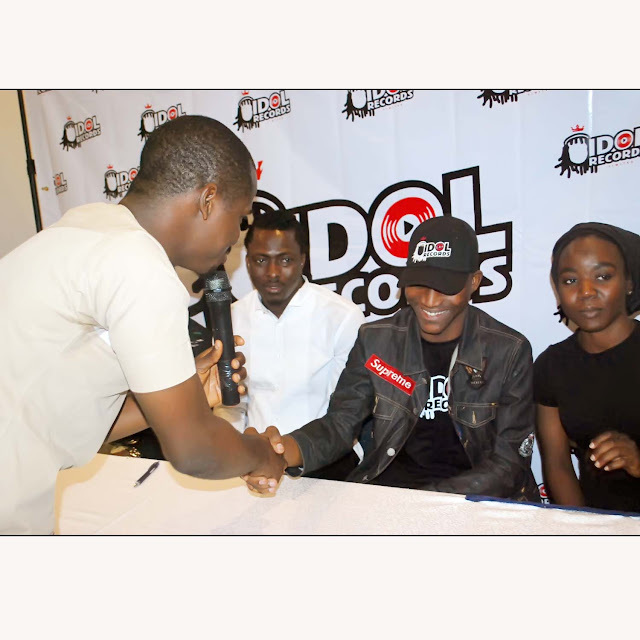 2018 when a Idol Records officially got unveiled alongside her newly signed artistes at Protea Hotel, Ikeja GRA, Lagos, Nigeria. 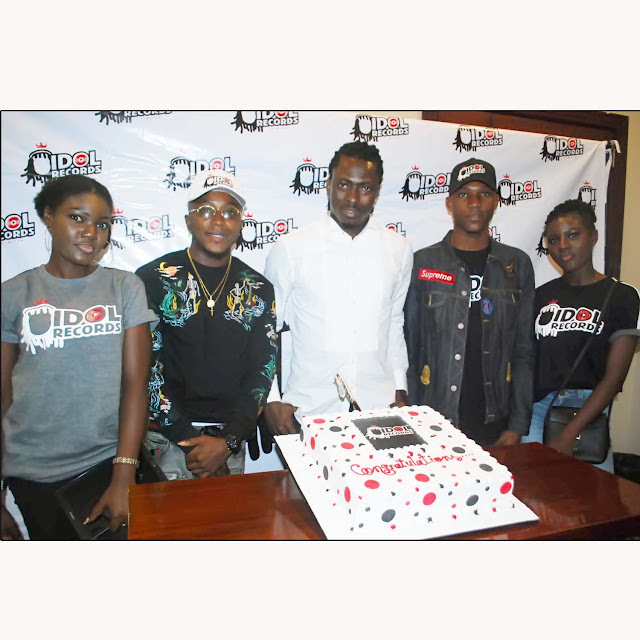 Idol Records, created out of the need to help youngsters realize their dreams, is a record producing label with focus on discovering, promoting, marketing and management of musical talents across Nigeria and even beyond. The label which assures to be relevant in the Nigeria music industry in the next decade, as against the backdrop of record labels folding up as soon as they break into the market, is coming into the highly competitive industry with 2 artistes and a team of musical pundits as managers, A & R, PR consultants among others. The label is kicking off with, Uzoma Victor known as "CHARMEE" and Olugbemi Ebenezer Rotimi known as "LESE". 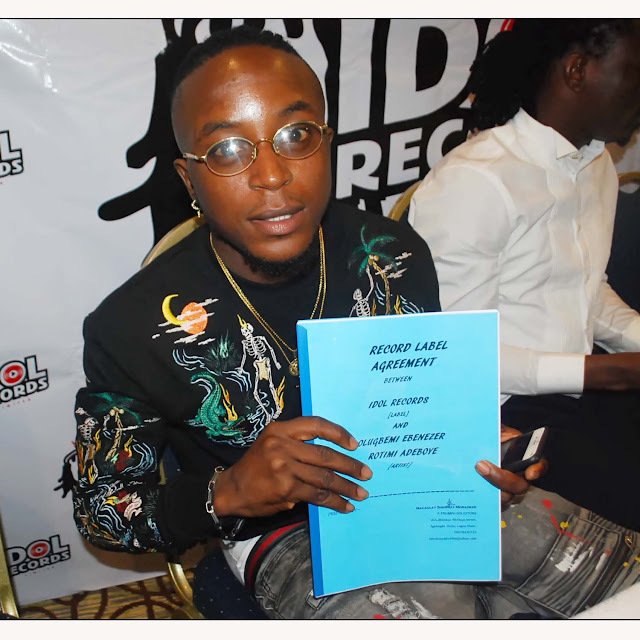 The Label's CEO, LAWAL OLAIDE, has assured that his artistes have all it takes to hit the top spot & works are in top gear to work up collaborations between CHARMEE, LESE and top rated music stars in Nigeria and other African countries.